Patanjali Divya Kanti Lep: I don’t even know how to begin this review. Should it be the fact that I hunted this product like maniacs in every Patanjali shop I could find? Or the very fact that I needed this product so bad because this is the only thing that could save my sorry skin! Wait, let me start afresh. I have been fighting acne for some 11 yrs now. And even though it has now reduced to just occasional breakouts – the irreplaceable damage it did to my face was just confidence shattering! This is where this magical Patanjali Divya Kanti Lep comes to the rescue. Read on. 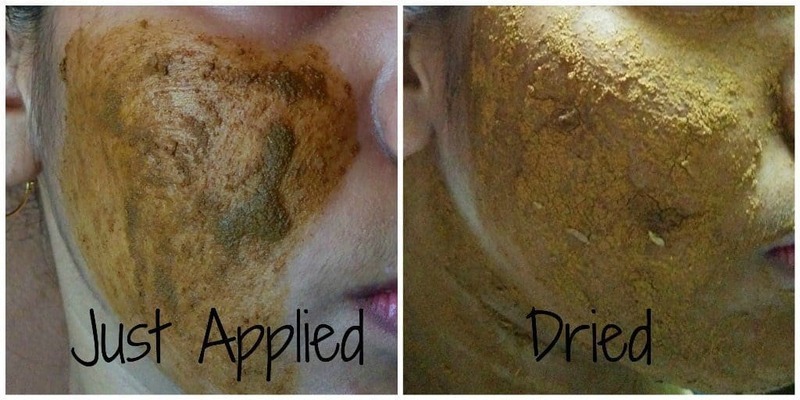 Trust me when I say this – I have tried everything for acne scars and spots. And everything works only to some extent. And I thought this was it. I have to live like this. 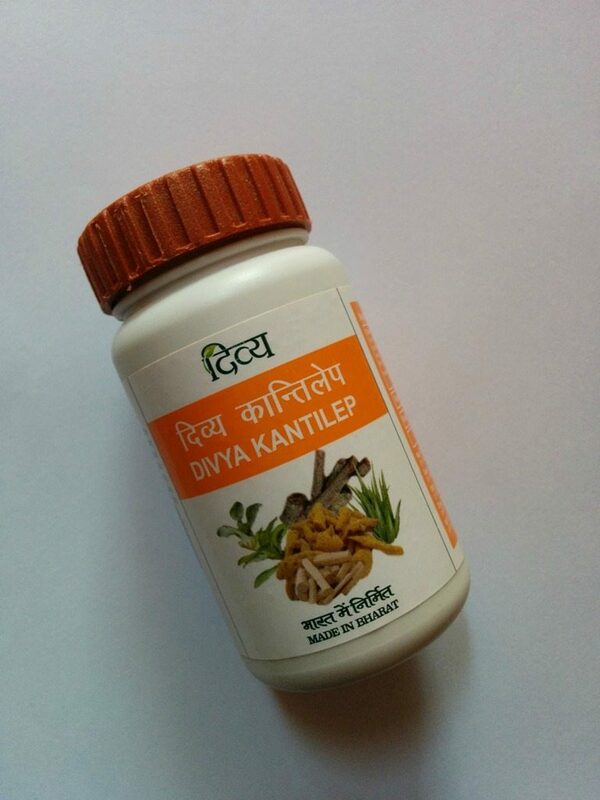 Earlier this year, I found out about the Divya Kanti Lep from Patanjali and how so many people are benefiting from it. I decided that this is worth a try at least. I went looking for it – only to find out that it is always out of stock. So I was left with no option but to order it online. Hence, after quite an effort, I finally got a hold of it. And I will be honest, as much as I wanted it to cure my acne and scar hit face just like that – I wasn’t expecting it to work in just a day. It has got 11 yrs of damage to repair. Just any positive signs would have been great to assure me that this will work. And you can see the results in the pics. You won’t feel the change after just one application. Give it at least 4 days, but it works more effectively and efficiently than anything out there. Plus, it is completely natural and has absolutely no side effects. Even if by some chance it doesn’t work for you, it won’t harm you either. 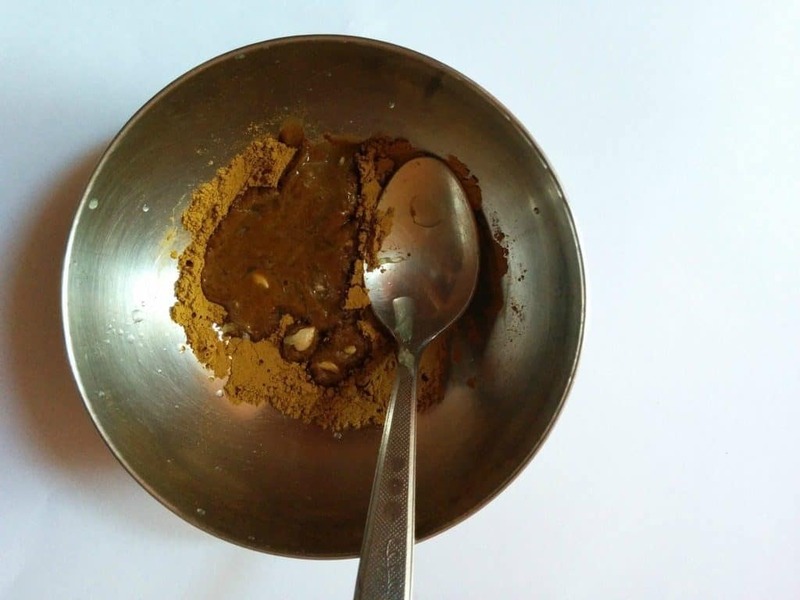 All you have to do is make a paste of the magical powder – that’s it. What you use to make a paste out of is insignificant. You can use literally anything that works for you. I chose lemon juice – because lemon also works greatly for acne. But you can use – honey, milk, rose water, aloe Vera juice, or even tap water if you don’t have any of those. Just make a good paste and gently apply all over face and neck. It will dry off in 10 minutes or so. But keep it on for an hour at least. Wash off with lukewarm water. Apply it daily if you are as desperate as me; otherwise alternate days, or twice or even once a week – according to your requirement. It works for all types of skin problems. Be warned, it has a very prominent smell. But you’ll get used to it by the end of the first application itself. And don’t worry; the smell doesn’t linger on at all. Nor does the yellowish tint it might leave on your hands or face. Also take care of your clothes while working with this mixture – it stains clothes pretty bad. The only negative is that it is not easily available. Given that this was Patanjali’s very first product that they launched way back in 2005, and it remains one of their best products ever, I hope this unavailability is just temporary. Other than that, it’s simply magic. I urge each and every one of you – men and women – to try it out at least once. Whatever your skin issue is, it is sure to show positive effects on it. 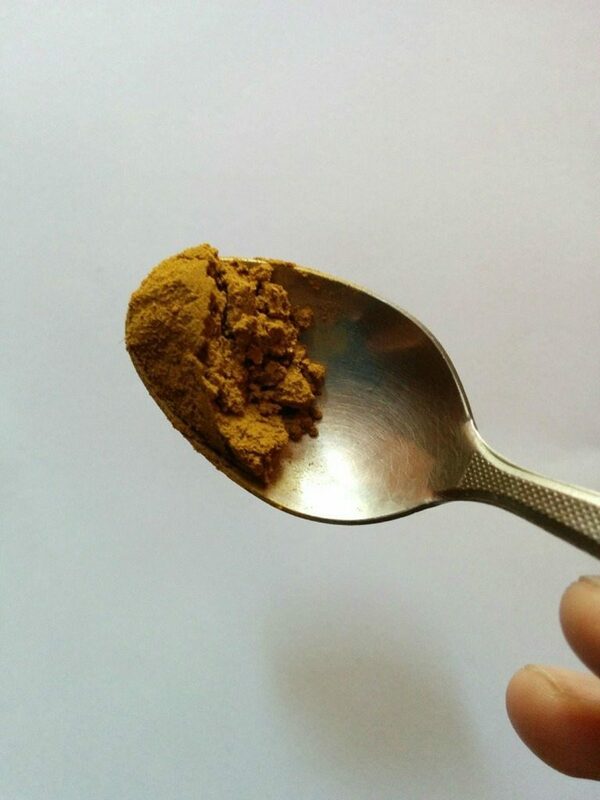 It is cheap and has no side effects – you have nothing to lose. Acne scars are the toughest skin problem to treat and yet it worked for me. A thousand times YES. I already have 3 more bottles stocked. Hey! Even I hunted for this and had such a good experience. However, my advice is to lock it immediately Tanu Shree or else it loses its efficacy. Quite effective then? Time to get this one and say goodbye to my acne!